Need a gift idea for that special person in your life? A present that inspires his or her creative side is always a good option. 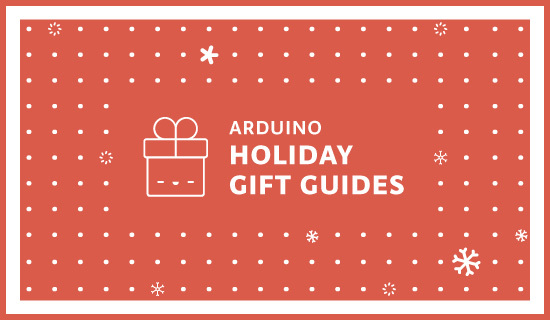 With the holiday season officially underway, we’ve rounded up a few guides to help with your search, ranging from kits for young Makers to stocking stuffers for techies. Whatever you choose, be sure to spend over $150/€100 and take advantage of our FREE SHIPPING all December long! Who needs toys when you can build your own inventions? 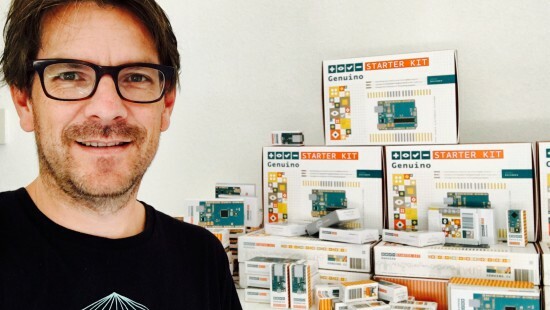 Arduino and Genuino Starter Kit – It’s a classic! 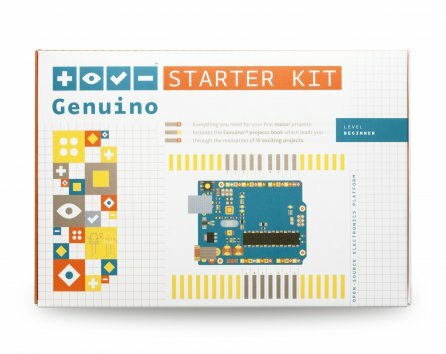 With 15 projects, this kit is the perfect starting point for anyone looking to tinker around with electronics and coding. 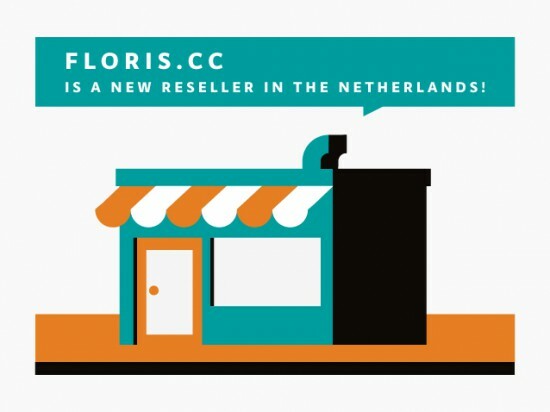 Also available in German, Spanish and Italian! 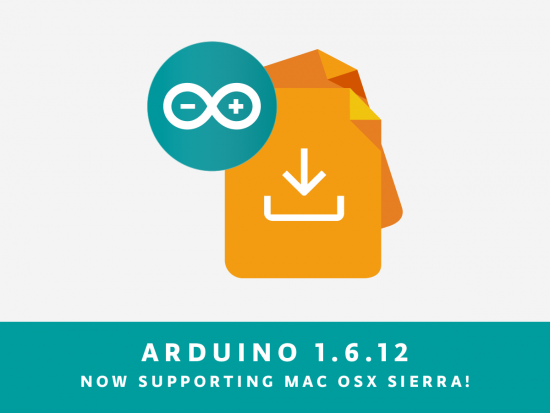 MKR1000 Bundle – Ready to spend your holiday break building your first Internet of Things device? 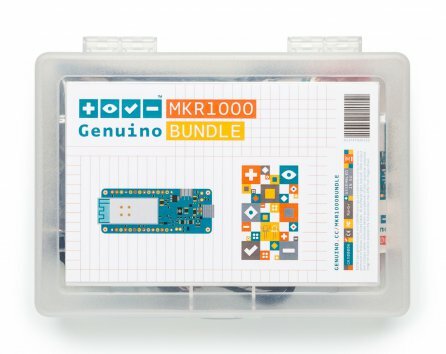 The MKR1000 Bundle is based on our powerful Wi-Fi board and includes all the components needed to add connectivity to your design. Road to Santa Claus Kit - Remember the old advent calendar? 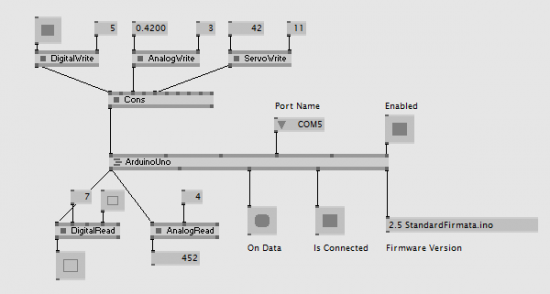 Well, we’re giving it an IoT twist with the brand-new MKR1000-based Road to Santa system! 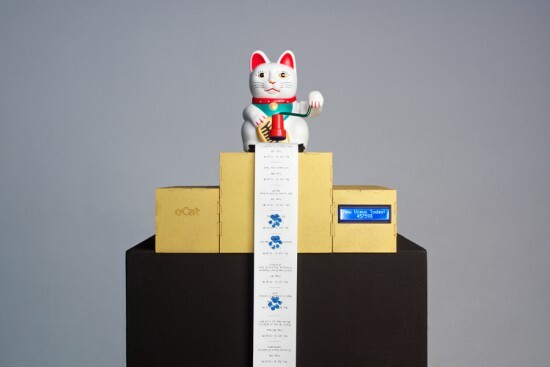 Step-by-step instructions on how to assemble the kit can be found on our Project Hub! 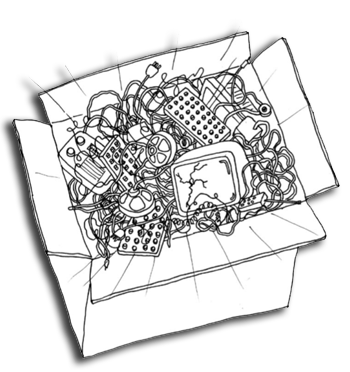 Explore more bundles and kits! 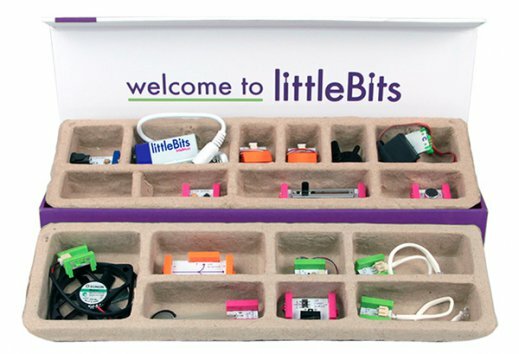 littleBits Premium Kit – Might as well call it a box o’ fun! With this set, kids can learn the basics of electronics, explore STEAM principles and form the foundations of critical thinking, all while creating whirring, buzzing gadgets. The littleBits Premium Kit consists of 14 color-coded modules that magnetically snap together to form larger circuits, guaranteed to keep curious minds engaged for hours. 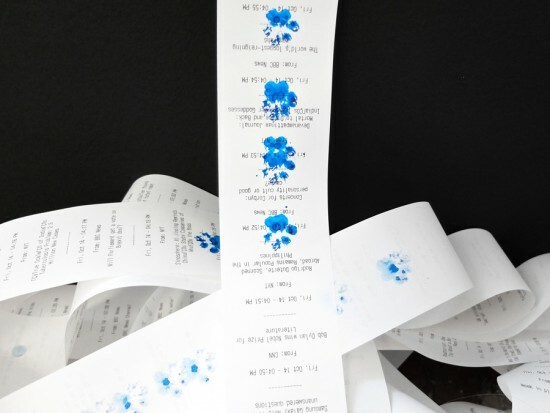 With over 600,000 possible combinations, you can let your imagination run wild! 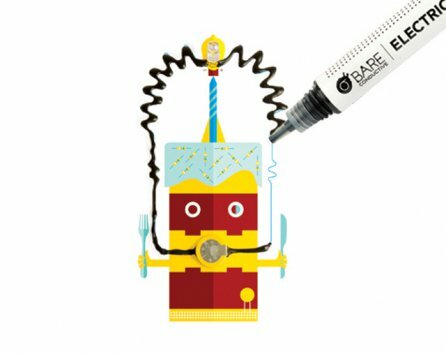 Bare Conductive Celebration Circuit Set – Create three flashing greeting cards using Electric Paint. 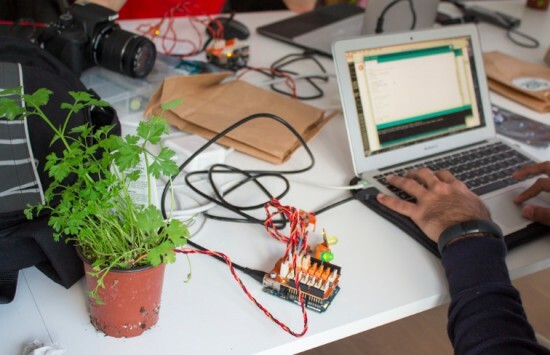 This interactive kit guides users through drawing a circuit, and attaching LEDs and batteries. 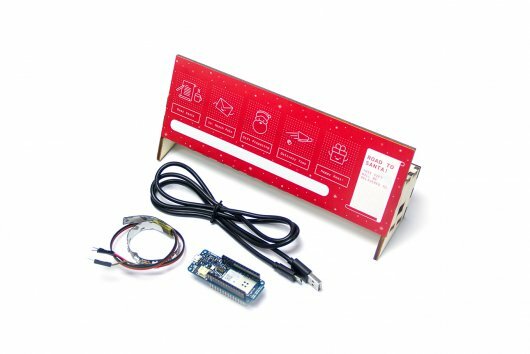 Browse more gifts perfect for Young Makers! Boards, books, and other goodies! 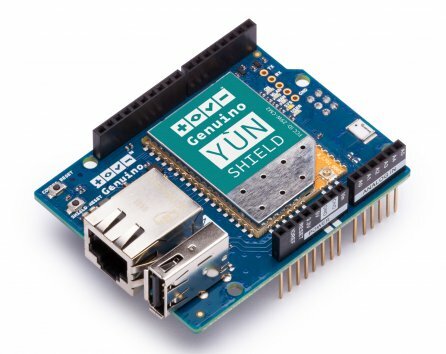 Yún Shield – A powerful IoT shield that brings Yún features to your Arduino or Genuino, enabling you to remotely upload sketches to your boards. Connecting to your WiFi network is simplified with the Yún Web Panel and dedicated ”YunFirstConfig” sketch. 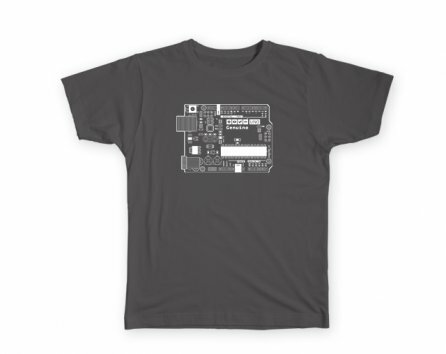 Arduino and Genuino T-Shirt – Wear your Maker pride with this gray Uno shirt. Last year, we featured an awesome audiovisual project from ANGLE that applied videomapping techniques to their livesets. 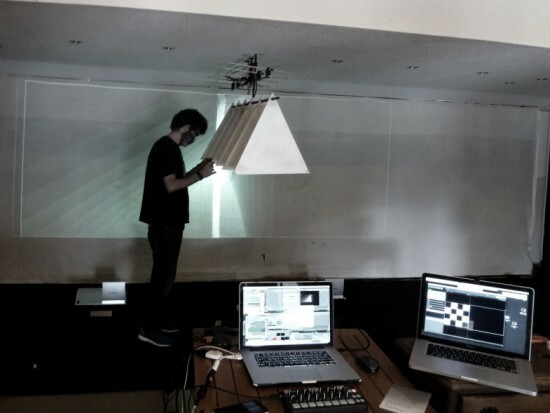 Now, the Florence-based duo is back with their latest A/V system, “Shining Back,” which was designed in collaboration with JoinT Studio’s Stefano Bonifazi. 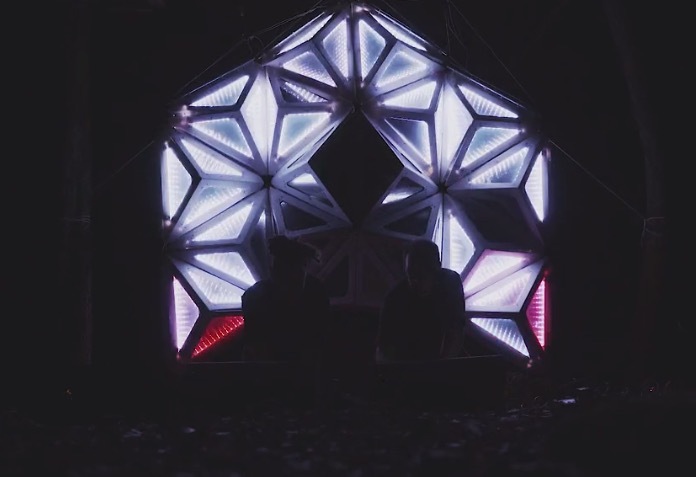 Essentially, it’s a grid structure consisting of LED lights that pulse in a geometric matrix to the duo’s live rhythms. 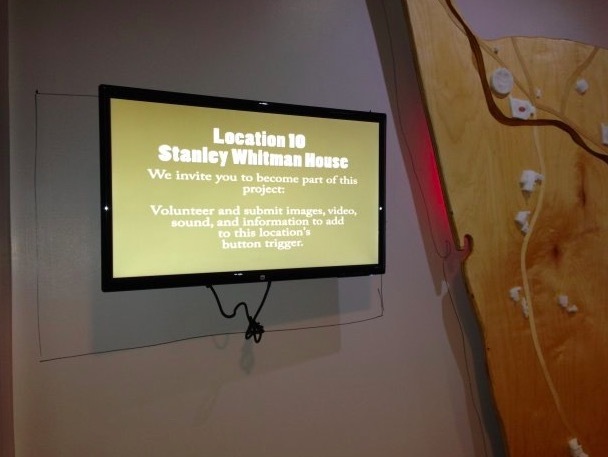 The installation runs on an Arduino Uno and uses Mad Mapper and Modul8 software. 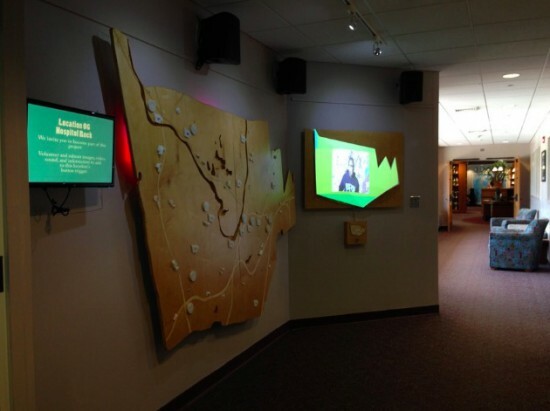 The immersive atmosphere created by the music is emphasized by a new research in the visual realm. Taking an architectural form of a kaleidoscope the lighting visually weaves and refracts the music into a surreal yet symbiotic form. Suicide prevention charity R U OK? 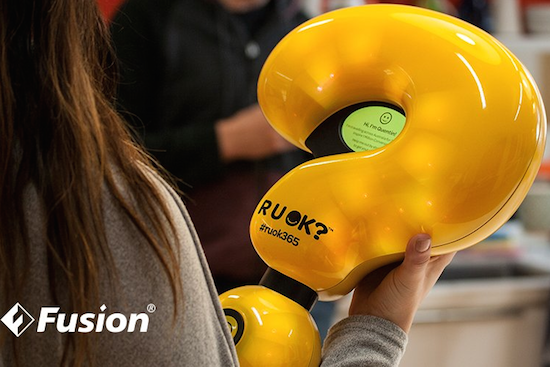 has partnered with digital innovation agency Fusion to create a fully-connected device in the form of a question mark with hopes of sparking a million conversations throughout Australia. 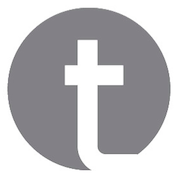 Similar to the Olympic Torch, Quentin will be passed from person to person as it makes its way from town to town starting on Thursday, September 8th. 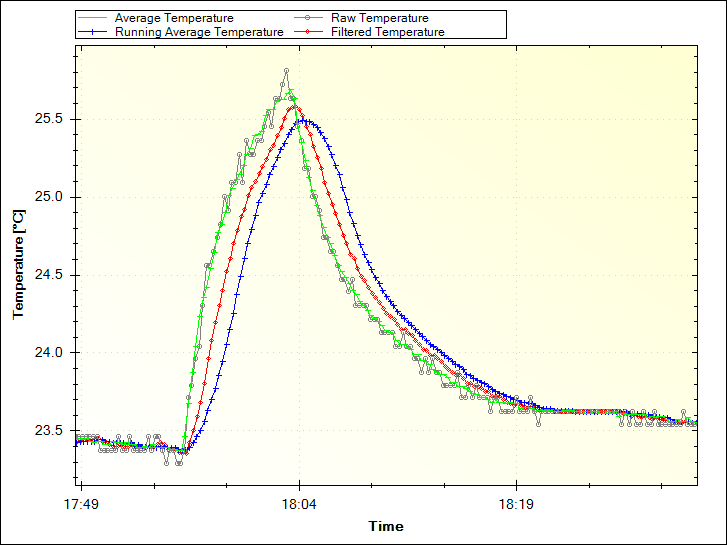 But unlike the Olympic Torch, the route is not planned. 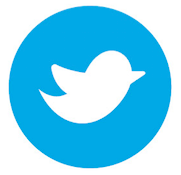 Instead, the journey is determined by the challenge it issues to each new keeper motivating them to reconnect face-to-face with people in their lives. 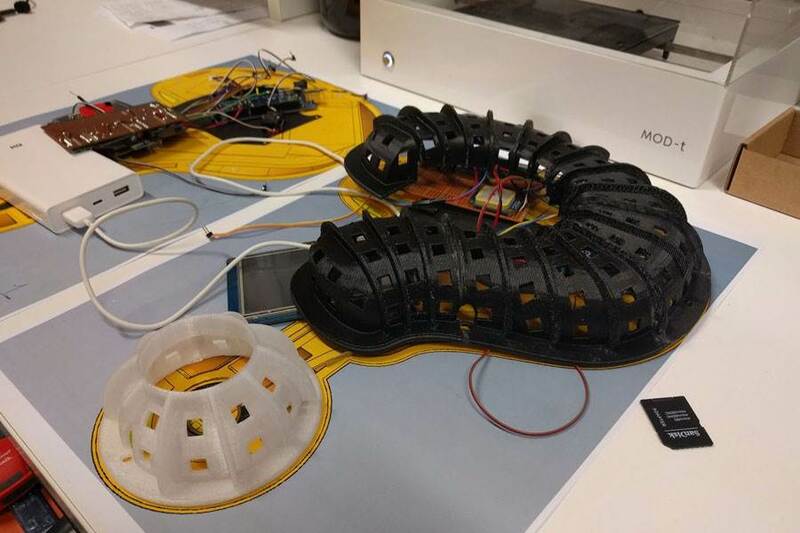 Quentin consists of a translucent 3D-printed shell, and is equipped with an Arduino/Genuino, some sensors, GPS, a display, and an array of LEDs that illuminate, animate and communicate. 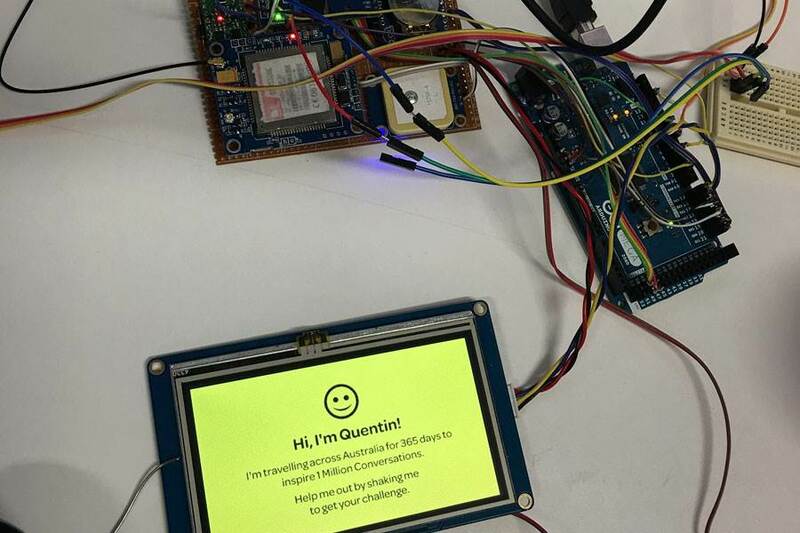 Users can interact with the device either by SMS or shaking it to receive their R U OK? challenge. Quentin also publishes its activity to the charity’s website, including distance travelled, challenges issued, and the number of keepers. 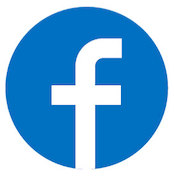 You are currently browsing the archives for the Genuino category.